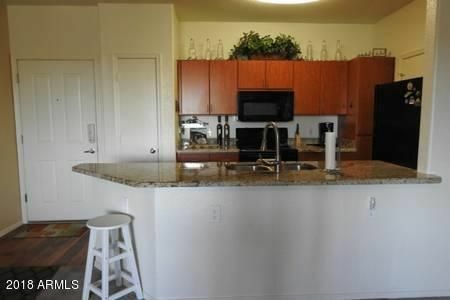 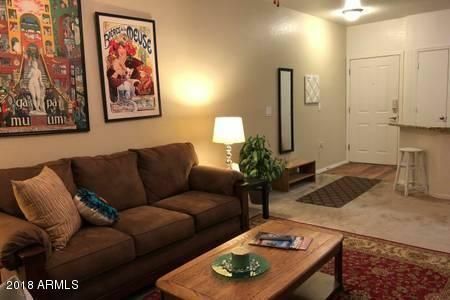 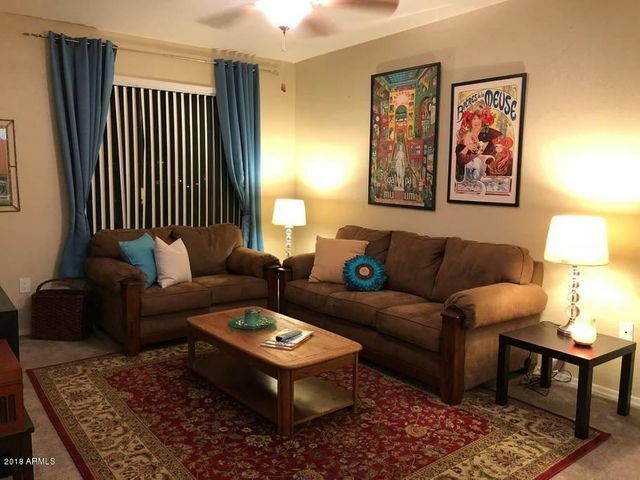 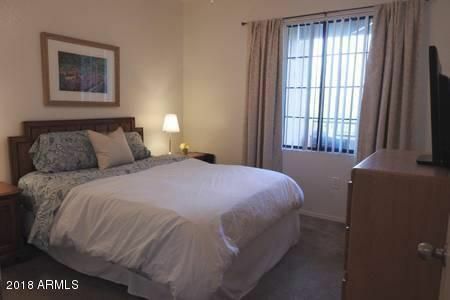 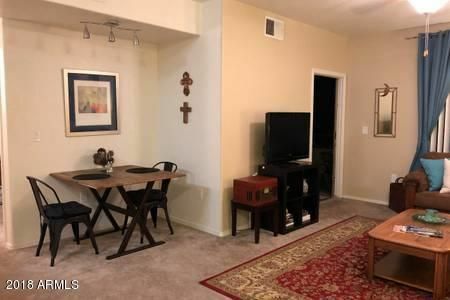 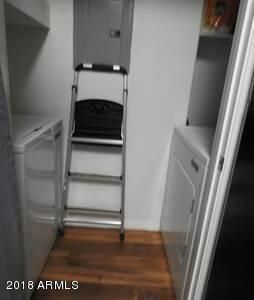 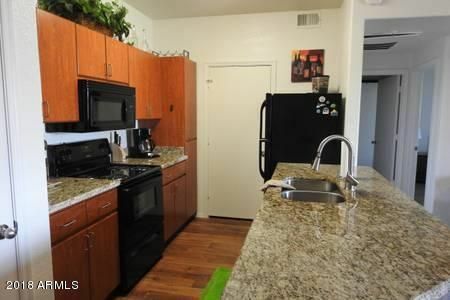 BRING YOUR SECOND HOME OR ASU STUDENTS TO THIS BEAUTIFULLY FULLY FURNISHED MOVE IN READY CONDO, FACES PAPAGO PARK/GOLF COURSE. 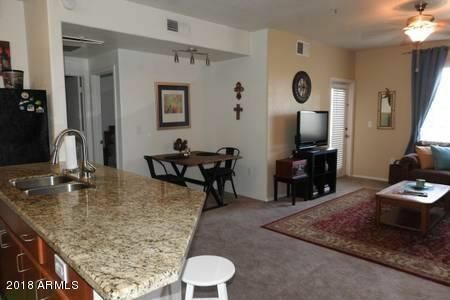 GRANITE COUNTERS, 1 BED 1 BATH, RESORT-STYLE GATED COMMUNITY OFFERS A HEATED POOL&SPA, BBQs, CLUBHOUSE W/FITNESS CENTER, COMPUTER ROOM, POOL TABLES, & KITCHEN.BELAFLORA BORDERS PAPAPGO PARK, NEAR LIGHT RAIL, PHX ZOO, BOTANICAL GARDENS, AIRPORT, 202 FREEWAY, GOLF COURSE, APPROX.2 MILES TO DOWNTOWN TEMPE, ASU, WALKING DISTANCE TO A'S SPRING TRAINING GAMES, &A FEW MILES FROM OLDTOWN SCOTTSDALE! 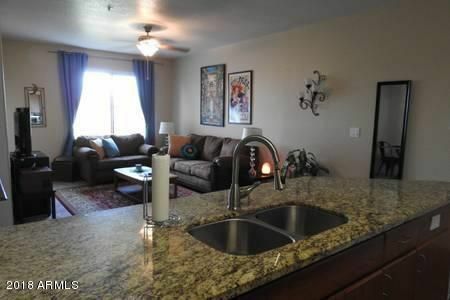 202 to van buren, east to first complex on left.